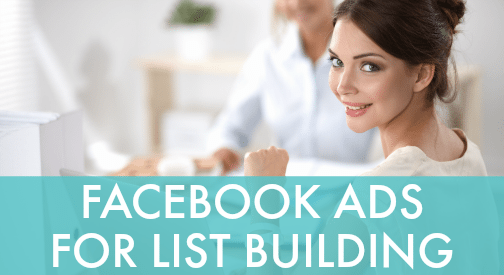 Learn how to build an Email list full of your ideal clients, so that you can turn leads into sales & see a real ROI from Facebook ads. In this no-fluff, step-by-step training, you will learn how to set-up your ads quickly and easily every time – so you can get back to what you LOVE – instead of wasting time on Facebook. This class will take you through the most important details you need to set up your ads quickly and easily. You'll be able to track results and identify ads that aren't performing. You'll have the key info you need to target the people most likely to be your ideal customers. At JUST $39, this training is a no-brainer for anyone wanting to get started with Facebook ads! Click here for more information and to purchase the training course.